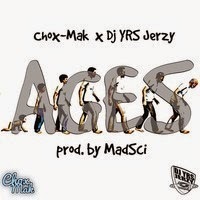 Back with a new release entitled "Ages" which is a track that uplifts and inspires people to work harder and make changes for the better. One fun fact about this latest release is that it is also "PG" friendly there is no cursing at all in the single. Still staying true to the "NC to The UK" movement the track was produced by the Ukraine's own MadSci.